Automating local marketing gives Partners simple point-and-click execution integrated with best-in-class local marketing performance. 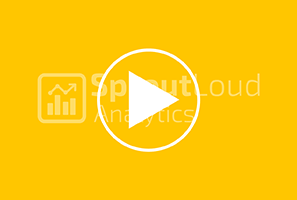 SproutLoud Analytics SproutLoud Marketing Analytics provides local marketing performance metrics in a comprehensive SaaS platform. SproutLoud Studio Studio combines local ad building with ad flexing, dynamic templates and innovative customization options. 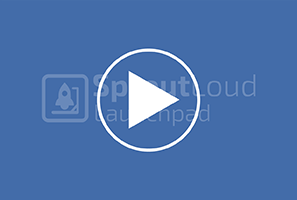 SproutLoud Launchpad Launchpad is the central hub in our platform for Brands to set their Partners up for local marketing success.